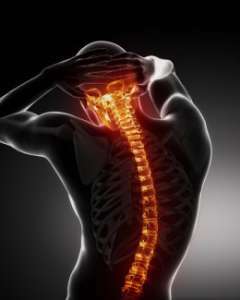 Because it is so common, spinal pain accounts for more than half the workload of the registered osteopath. However, many other conditions affect the mechanics of the body and the following are conditions commonly treated by an osteopath. Sports injuries, joint pain (including arthritis), headache, migraine, sciatica, repetitive strain injuries, joint stiffness and many other conditions not usually associated with the mechanics of the musculoskeletal system.